I must say this track shocked me. 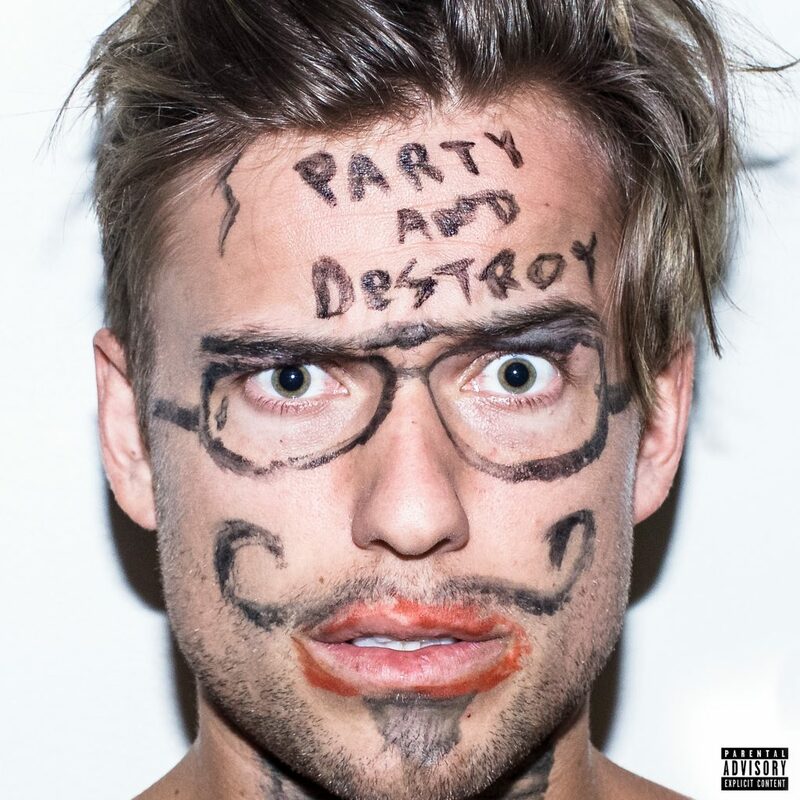 When I saw Party Favor put out a new track, I was expecting something extremely intense. Instead, we got a melodic end of the summer feel good track. Plus, Sean Kingston and Rich The Kid put down some feel good vocals that really have us in the best mood. You want to keep your summer vibes absolutely going, put this track on and have a great day. You must check this track out and head to the local beach or pool because you’ll be craving it. Check it out now!